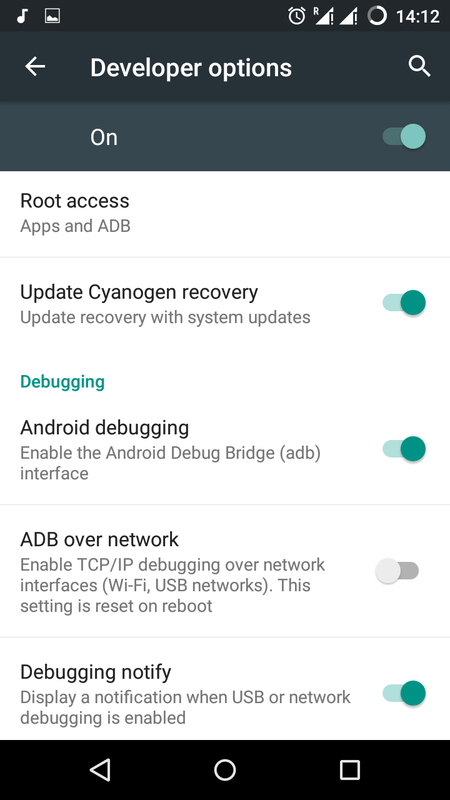 Installing CyanogenMod 12.1 on Moto G 2014 | Yet another blog !!!! 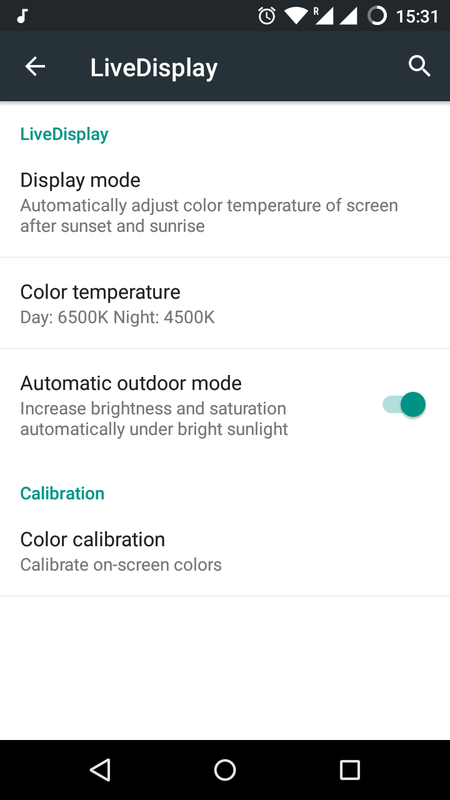 How do i backup my stock rom ? In backup there are 4 options which one to choose? please help. For gapps which module is to be choosed? You can use TWRP for taking a backup of the stock rom and for flashing the custom rom. 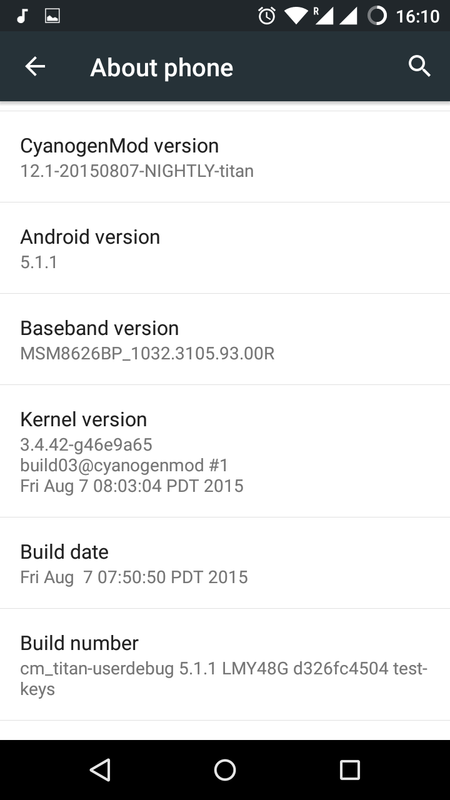 Can i use cm 13 nightly for Android 5.0.2? yes, you can use CM 13 but I’m facing some overheating issues. 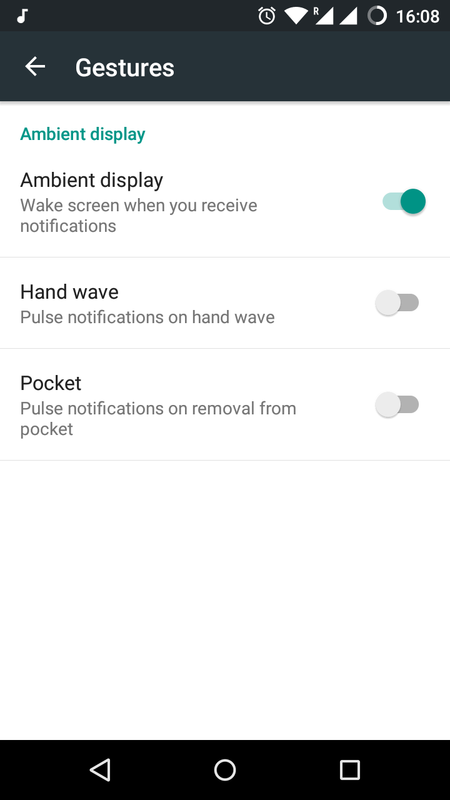 So, please consider that before you flash CM 13. I rooted my moto g 2014 after rooting it my phone working good but i installed device faker app and phone was not working not i repaired it from mobile shop and i have updated system software after updating system software phone is not working. 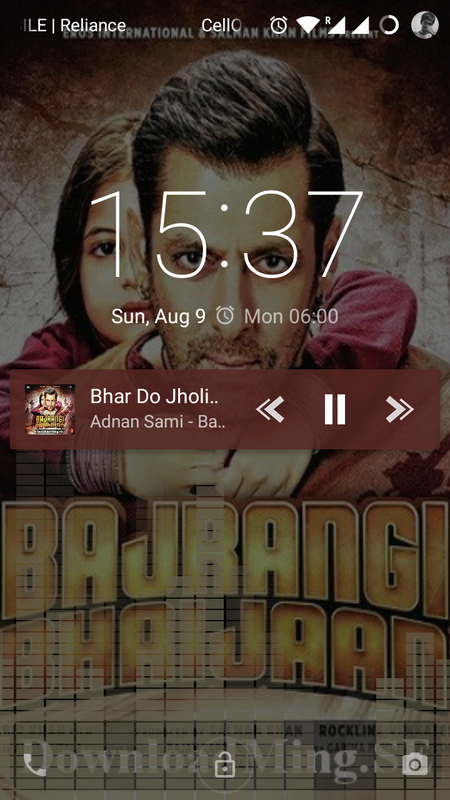 My phone is not booting even i put pt on charging but flash light not responding and nothing displaying on screen. In short i am not able to power on the phone. Please give me proper solution. I would suggest you to flash the kernel first and then flash and then flash a custom rom. I guess, when you installed the “device faker app”, it might have probably messed up something with the kernel.